﻿ Hilton Garden Inn Lecce (Italy) | FROM $78 - SAVE ON AGODA! 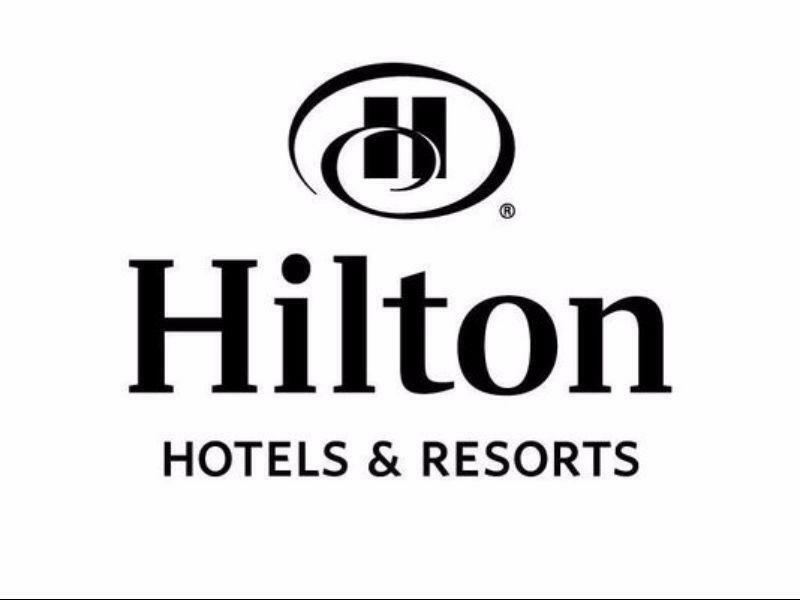 Have a question for Hilton Garden Inn Lecce? 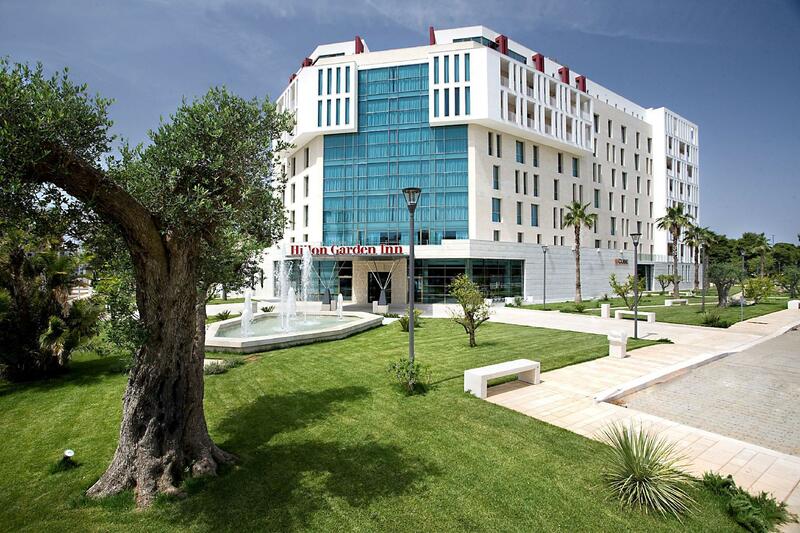 Nestled in the heart of Lecce Suburbs, Hilton Garden Inn Lecce is an ideal spot from which to discover Lecce. 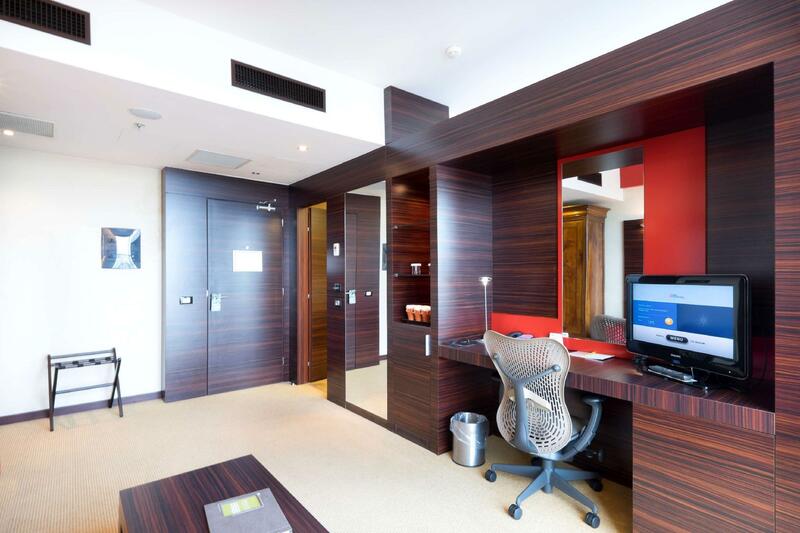 Only 49 km away, this 4-star hotel can be easily accessed from the airport. No less exceptional is the hotel's easy access to the city's myriad attractions and landmarks, such as Lecce francisca Art Gallery, Chiesa Sant'Antonio a Fulgenzio, Monastero delle Benedettine di San giovanni. Simply put, all the services and amenities you have come to expect from Hilton Worldwide are right in the comfort of your own home. 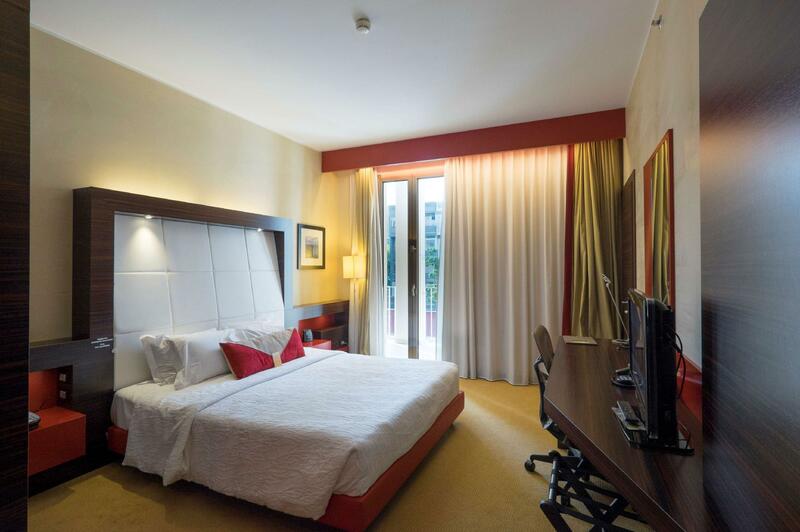 Guests of the hotel can enjoy on-site features like 24-hour room service, free Wi-Fi in all rooms, facilities for disabled guests, Wi-Fi in public areas, car park. 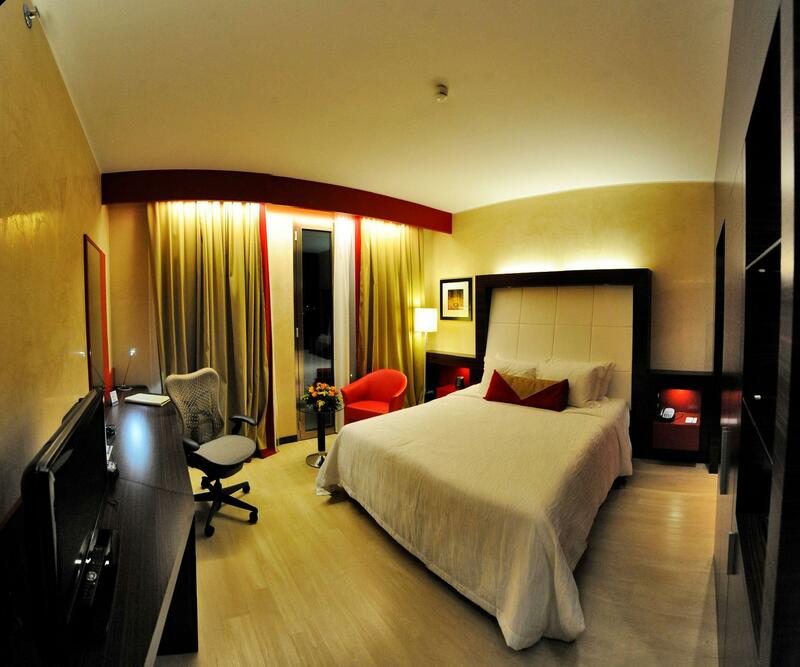 Hilton Garden Inn Lecce is home to 143 bedrooms. 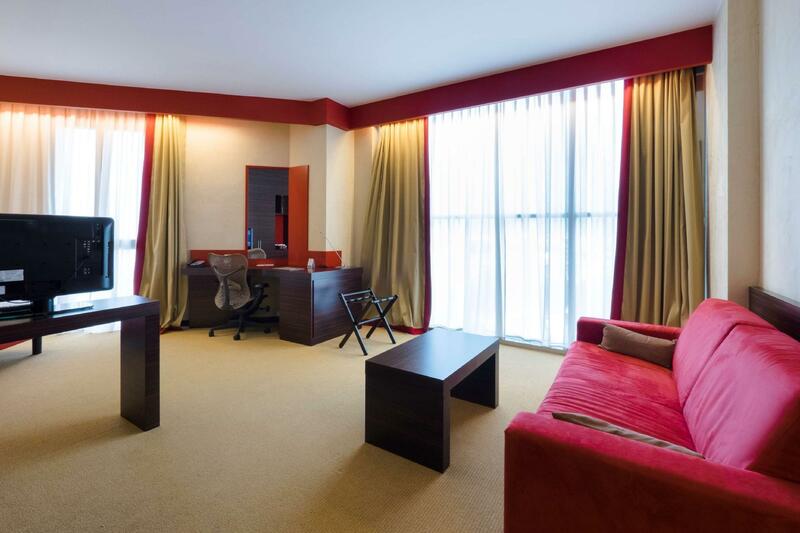 All are tastefully furnished and many even provide such comforts as television LCD/plasma screen, sofa, closet, internet access – wireless, air conditioning. Whether you're a fitness enthusiast or are just looking for a way to unwind after a hard day, you will be entertained by top-class recreational facilities such as hot tub, fitness center, outdoor pool, spa, massage. With an ideal location and facilities to match, Hilton Garden Inn Lecce hits the spot in many ways. Perhaps I got the worst room in the hotel, perhaps some of the staff were rude & unhelpful because they were having a bad day, for four days in a row, and perhaps your idea of high speed free WiFi is different to mine & other accommodation providers. Perhaps the cleaners should clean greasy marks off cupboards & windows, clean dust off shelves & tea-making facilities, vacuum the carpet, replace the old balling duvet cover & the picture with broken glass, before signing a note to say they have cleaned under the bed. Nt much as we only stayed 1 night. The staff did not explain propely the way shuttle bus works and by the time webcame to pick up the shuttle - was nor available. Rooftop pool, nice room with balcony, free wifi in room, ice machine in lobby, free shuttle bus (but limited frequency), helpful staff. lovely hotel, great deal (fifty euros), nice personnel, amazing facilities (rooftop swmimming pool) - yet 20 min walk to the city centre and taxis are 10 to 20 euros. no busses from hotel to city centre. nice running track next to hotel. balconies in most rooms. perfect for relaxation or business trip. The hotel has a little bit far from the city centre, but has a good (free) parking facility. The service is good. The room was clean.The breakfast is perfect. The pool is perfect, the wellness part of the hotel is not open for all guests. staff, room size, location,parking,rooftop pool. overall i liked this hotel.it does not have a lot of character but the rooms are large ,well equipped and the beds are really comfy.it is possible to walk into lecce in around 15 minutes. i did not try the restaurant but the menu looked interesting and not expensive.the only bad thing was the fact that i could not check in before 6pm, despite explaining that i was travelling with a child and wanted the room earlier. Personnel compétent et agréable à l'accueil,grande chambre très confortable (certaines avec balcon d'autres pas), décoration soignée, petit déjeuner copieux et varié, propreté irréprochable. Prestations de qualité même s'il manque "d'atmosphère" dans les grands hôtels de luxe. Il punto dove si trova l'albergo è molto strategico. Buon rapporto qualità-prezzo pulizia della camera personale professionale e competente.non si trova in posizione centrale rispetto alla cittàche comunque è facilmenteraggiungibile l'hotel offre anche servizio navetta. Abbiamo soggiornato per tre notti. Ottima la posizione, si raggiunge facilmente il centro. Colazione sublime, cibo di alta qualità, suggerisco di provare il dolce ripieno con crema amarena e pezzi di mela. Le stanze della giusta grandezza, letto molto comodo, vi è la possibilità di prepararsi il thè in camera. Parto dicendo che il soggiorno é stato piacevole. Le camere sono accoglienti e abbastanza pulite. Non mi é piaciuto il sevizio che offre la recepito in quanto si sono mostrati sempre distaccati e freddi, invece se dovessi dare un voto ai camerieri in sala colazione darei un 10+ per disponibilità cortesia e cura dei minimi dettagli. Consiglierei quest'hotel a chi, come me, lo ha scelto per la posizione reletivamente centrale rispetto al centro storico di quella stupenda città che è Lecce. Con una breve passeggiata di 15-20 min si arriva in p.za S.Oronzo, soggiornado lontano dal traffico e dal rumore. Ho trovato il personale sempre disponibile a fornirmi consigli utili su come muovermi in città e nei dintorni. La mia stanza era immacolata e comoda anche se,io, la riarrederei togliendo qualche ingombro. Kamer mooi, goede bedden, airco, koffie-/theefaciliteiten, badkamer oogt mooi maar onhandige smalle douchekop en toilet was verstopt, ontbijt voldoende maar mag uitgebreider voor een 4-sterren hotel. Ze hebben wel overheerlijke pasticiotto's (specialiteit van Lecce)! Gezellig is het hotel niet, het is erg zakelijk ingericht. Shuttleservice is wel een pre, want lopend naar centrum = 20 minuten. Helaas gaat de laatste shuttle terug al rond 20.00u.